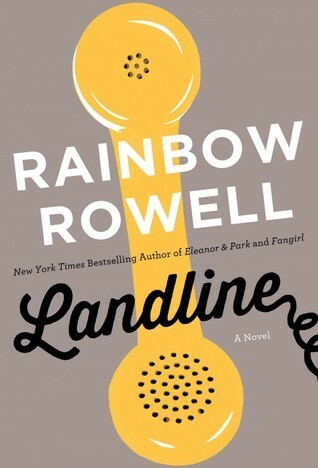 After a readathon, a mini review post is usually appropriate. 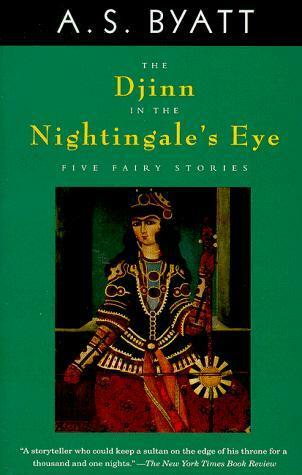 I bought this book last year at The Open Book when visiting my sister in Santa Clarita. I was intrigued because Science! Illusions! What could be more up my alley? Alas, this book is very broad and not very deep. 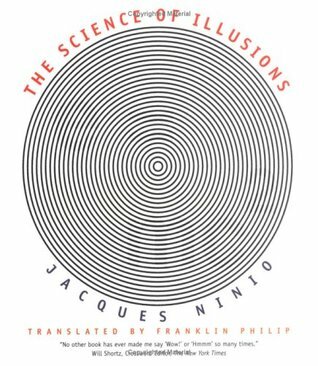 The categories on the back list it as “psychology, history of science, philosophy” and, so, it’s lighter on the hard science than I had hoped. 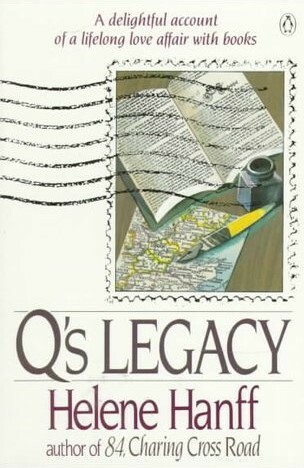 Granted, this book was published in 1998. Our understanding of neuro-biology has increased immensely. A reread that I started back in June. The thing that has always made Helene Hanff inspiring to me is, not her faith, but her unflagging stick-to-itiveness to keep doing something related to writing and reading until something worked out. Her path to fame was circuitous, unexpected, and a little lucky. I sometimes need to remember: life goes that way. 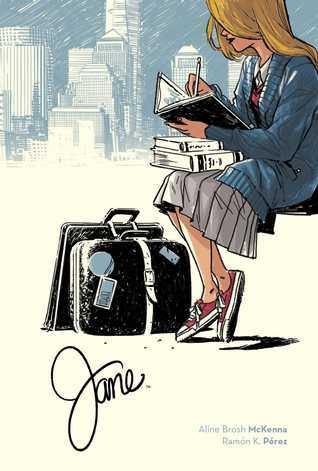 I read this more because I’m a fan of Ramón Pérez’s art (I’ve been a fan since his stint as an illustrator at Paladium Games) than a fan of Jane Eyre. That’s probably a good thing. While this is an adaptation, it takes some modern liberties with the story. It’s a good story, but it doesn’t quite have Brontë spirit. But the art is gorgeous! 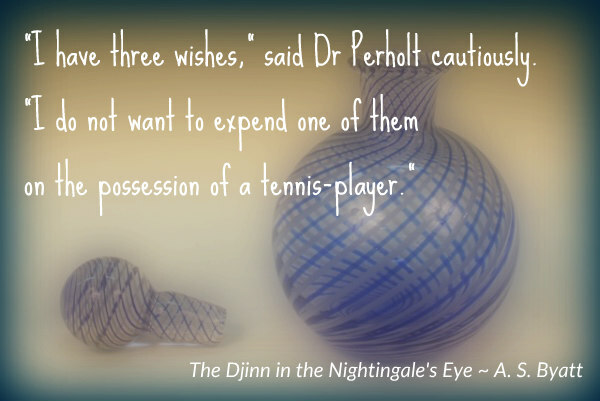 On the heels of WWI, temp girl Sarah Piper takes work as an assistant to two ghost hunters; one posh, one rough, both scarred by the war. 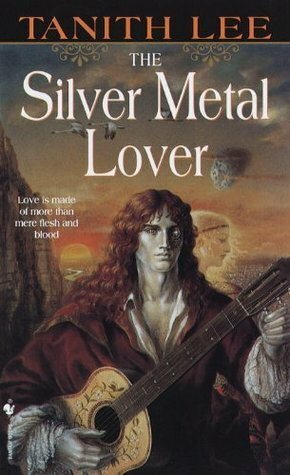 This book was much too much of a romance for me. Sarah’s spends an overage of time believing that her beau (Matthew, the rough one) hates her for no real good reason and that she must never tell him how she feels for no good reason. The ghost story was passable, somewhat predictable. 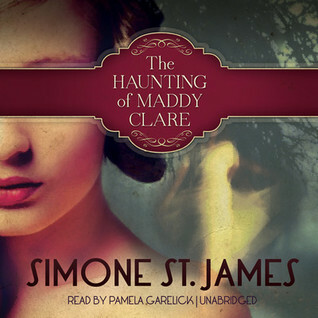 The Haunting of Maddy Clare was an audio book and the narrator’s portrayal of Matthew was disconcerting. 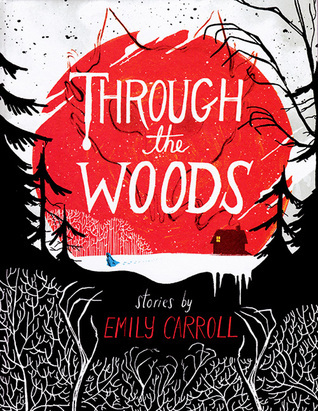 Emily Carroll “tells” five stories of isolation and dread akin to Grimm’s fairy tales. With a limited color palette and drawings that are by turns stark and detailed, these are new tales of old-fashioned creepiness. The stories and art evoke a coldness, a darkness that seems perfect for fall and winter reading. 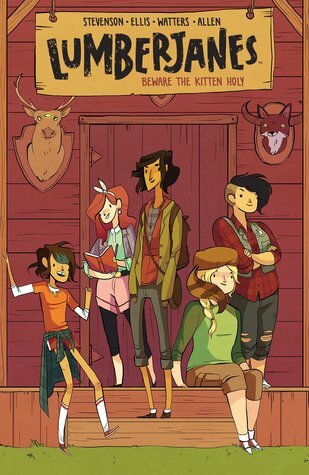 Through the Woods was an impulse pick-up for me for during readathon and it was the highlight. Might even become a yearly Halloween read. 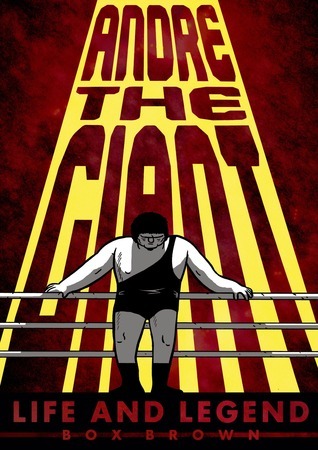 The Amazing Adventures of the Escapist presents the fictional history of the Escapist, the creation of Kavelier and Clay, the main characters of Michael Chabon’s novel. Yes, this is sort of meta. 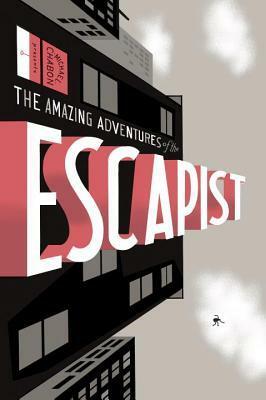 Chabon provides an introduction as a fan, treating The Escapist as one of those venerable comics that dates back to the 1940s. The stories in this volume represent a survey of issues from throughout that history. As such, there are some very representative of themes and art and writing styles that pull from the broader history of comics in general. My favorites “issues” in this collection deal with Luna Moth, Kavalier and Clay’s female superhero. The art in all three of Luna’s stories is distinctive and beautiful. Jim Starlin’s “Reckonings” is a lovely story about Luna making a deal with death on behalf of someone else. Also included is “The Lady or the Tiger” penned by Glen David Gold, the author of Carter Beats the Devil—the spiritual brother of The Amazing Adventures of Kavalier & Clay. I was intrigued by this title. 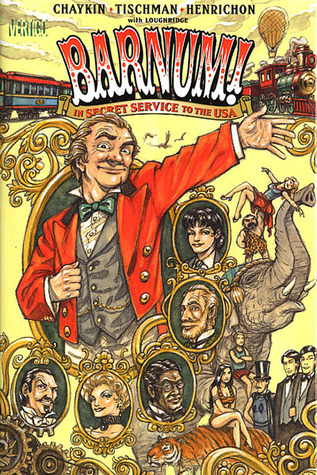 An alt-world history where Barnum, travelling with his circus, is an agent for the government? Sounded interesting. Niko Henrichon’s art is fabulously detailed and full of movement. Unfortunately, I didn’t get beyond chapter two. The main villain is Nikola Telsa and his paramour, Ada Lovelace. That’s just a level of alt-history that I’m not going to jump to. Plus, there was sort of an anti-science vibe that I didn’t care for. You can’t win them all. This book was provided to me by IDW Publishing via NetGalley in exchange for an honest review. I had given up on requesting comics/graphic novels through NetGalley because ePub is a craptastic platform for viewing graphics of any kind. But in the case of October Faction, it was the art that drew me like a moth to the Adobe Digital Editions flame. The story isn’t too shabby either. Frederick Allan was a monster hunter in his younger days, but now he finds himself surrounded by those very monsters, and they’re his family and friends. In the first five issues in Volume 1, I didn’t get too much of a feel for the kids and his wife and their backstories, but those are stories for other times. The art, of course, is what I enjoyed most. The brightest colors in the pallet are blood red and sepia. The backgrounds are a grungy combination of collage and watercolor, the characters sharp and angular. It provides a great October atmosphere. Why was I reading it in July?! Publishing info, my copy: My Adobe Digital Edition edition doesn’t have a title page. Grr. Arg. Acquired: NetGalley! 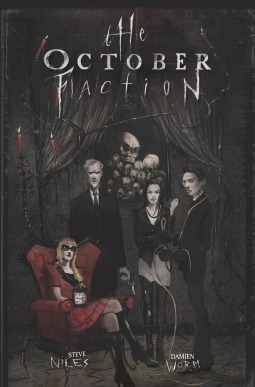 Individual issues of October Faction are available where comics are sold. Volume 1 will be available August 11th. 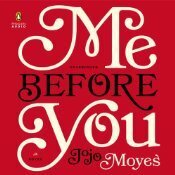 This book was provided to me by Houghton Mifflin Harcourt & Zest Books via NetGalley in exchange for an honest review. Growing up, Liz Prince wasn’t a girly girl, dressing in pink tutus or playing Pretty Pretty princess like the other girls in her neighborhood. But she wasn’t exactly one of the guys either, as she quickly learned when her Little League baseball coach exiled her to the outfield instead of letting her take the pitcher’s mound. Liz was somewhere in the middle, and Tomboy is the story of her struggle to find the place where she belonged. According to Tomboy, as a kid, Liz Prince was almost militantly anti-girly. You can’t blame her. As a tomboy, she’s slightly more accepted by boys, boys have the better toys, and, to young eyes, boys have the better lot in life. Why would anyone want to *make* her be a girl? The beauty of Liz Prince’s narrative is, even as we understand her point of view, we can see where there are definite flaws in her young self’s reasoning. Prince fumbles toward a more balanced view of others and herself in a realistic way. There is no epiphany; no Oprah “ah-ha” moment. Being a tomboy is an ongoing negotiation with the world. 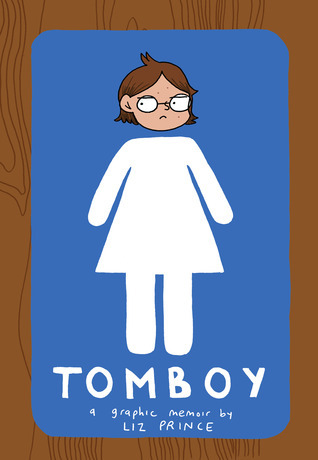 For a fellow tomboy, this is a book that let’s you know that you’re not alone. For everyone else, it’s a great insight into a different point of view. I owned (and maybe still own) a collection of essays about tomboy-ness that I never finished reading. The editor of that collection seemed to have decided that there were two kinds of tomboys: girls who grew out of it at puberty, and girls who are tomboys because of sexual orientation (i.e. they’re gay). Neither of these theories fit me and that was distressing. Liz Prince’s life experience doesn’t fit me either, but her version of being a tomboy is more familiar. I like dresses and cute shoes (only comfortable ones), but I don’t wear make-up or own a single pink article of clothing. I’ve always liked boys (even as friends!) and equally liked “boy” stuff like science fiction and action movies. I’ve never cared if that bothers anyone, but I do realize that my point of view is very different from most women.